Chef Jennifer was born in Mississippi but her interest in cooking has taken her all over the world. After earning a BA from the University of Tulsa, Chef Jennifer graduated from Oklahoma State University Institute of Technology (OSUIT) with a degree from the School of Culinary Arts. Chef Jennifer and then went on to earn top honors, a Base de Cuisine Certificate, from Le Cordon Bleu in Paris France. As a distinguished alumni of OSUIT, Chef Jennifer will be giving the Keynote speech at graduation this spring. Lucky culinary students! Chef Jennifer, who currently resides in Atlanta and owns the catering company Your Resident Gourmet , is working on opening her own culinary school in Atlanta. After spending over twenty years educating educating people about food, nutrition and healthy cooking she will be a natural for that one! Plus she also is the author of a best selling cookbook Field Peas to Foie Gras: Southern Recipes with a French Accent. As the title suggests, she combines her Mississippi roots with her French culinary education and serves up a very special cookbook replete with family stories that accompany the 135 recipes. Check it out! Chef Jennifer mentioned to us that she has signed a deal for another cookbook so watch out for that one too. Chef Jennifer is also launching a line of spices and seasoning later this spring that are named after her daughter, Simone. We will also want to keep an eye out for this. Chef Jennifer Booker is one busy chef! You can learn more about her on her website and there you will find some of her awesome recipes and information about her services. 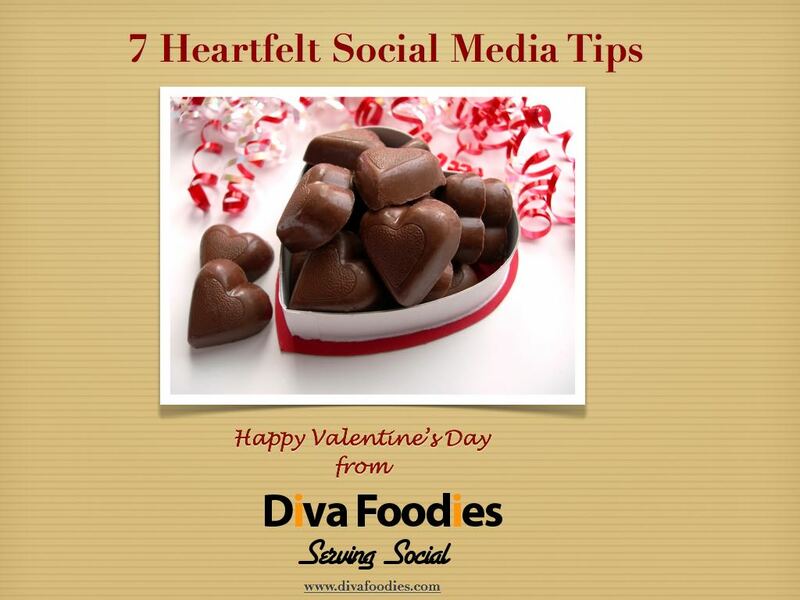 You can connect with her on Twitter, Facebook, and Linkedin. We are super excited about #FoodTVchat withChef Jennifer Booker! And we were so proud that Chef Jennifer participated in the Diva Foodies Celebrate Love Valentine’s Day Coloring Recipe Book with her gorgeous and delicious Basil Martini recipe. 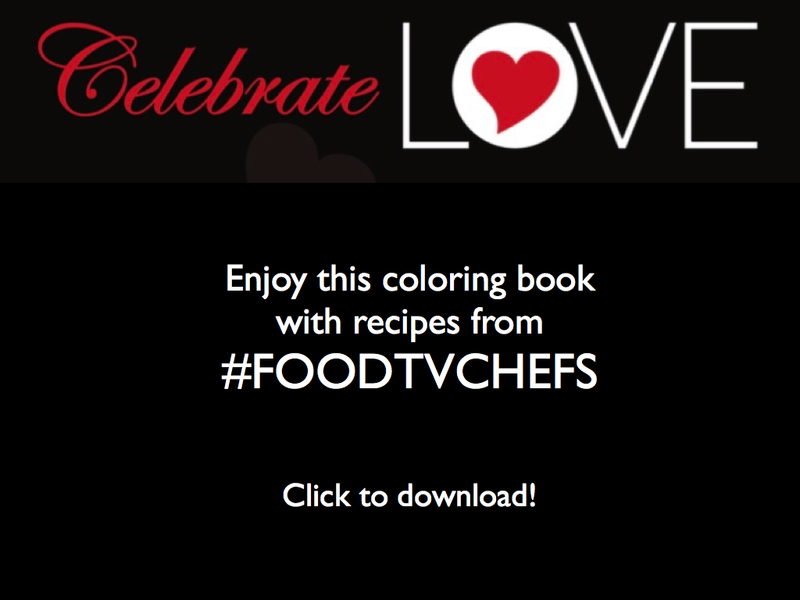 Chef Jennifer’s Basil Martini recipe and the 8 other recipes from some of your favorite #FoodTV Chefs in Celebrate Love: A Coloring Recipe Book are available as a free download. Enjoy! 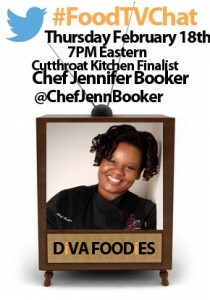 And be sure and join us tonight at 7PM Eastern for #FoodTVChat with Chef Jennifer Booker. 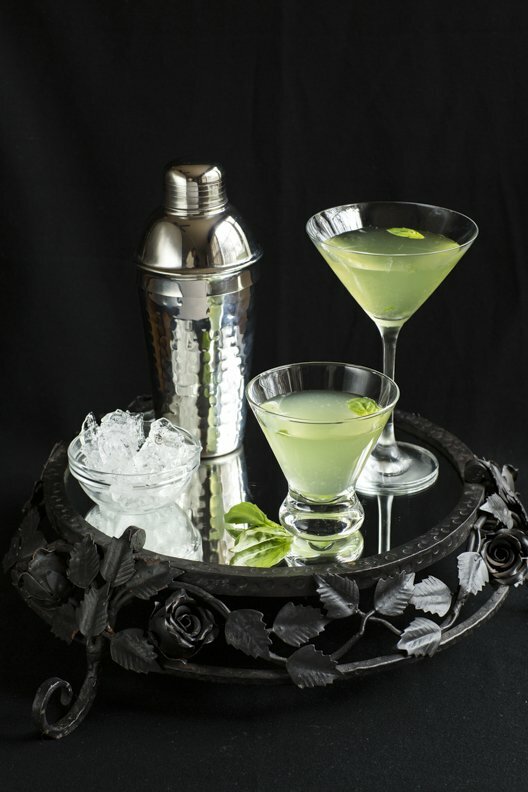 One of Chef Jennifer’s Basil Martinis might make the perfect accompaniment to #FoodTVChat!